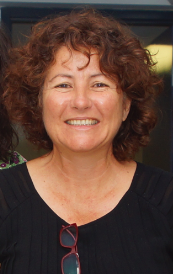 Jill is the CEO of WANDA and has worked in the alcohol and other drug sector for over 20 years, employed in a leadership role at the Western Australian Network of Alcohol and other Drug Agencies (WANADA) since 2000. I have also been on the Committee of Management for the WA Substance Users Association (WASUA) for over 12 years. She is passionate about supporting the not-for-profit alcohol and other drug sector; harm-reduction initiatives; systemic quality processes; strategies that reduce stigma and discrimination; and strategies that promote equitable access to services by marginalised peoples.